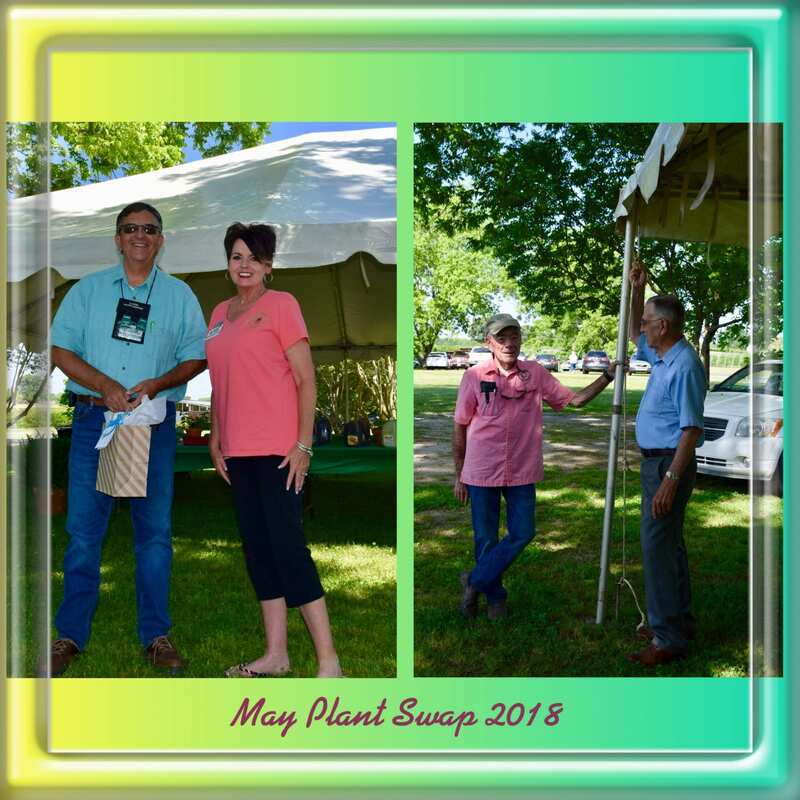 Our May Meeting and Plant Swap was held at Chilton Research and Extension Center at 120 County Road 756, Clanton, 35045. Autauga and Shelby County members were invited to attend. Michael Thomason, who is the Vice President of AMGA this year, was our speaker. 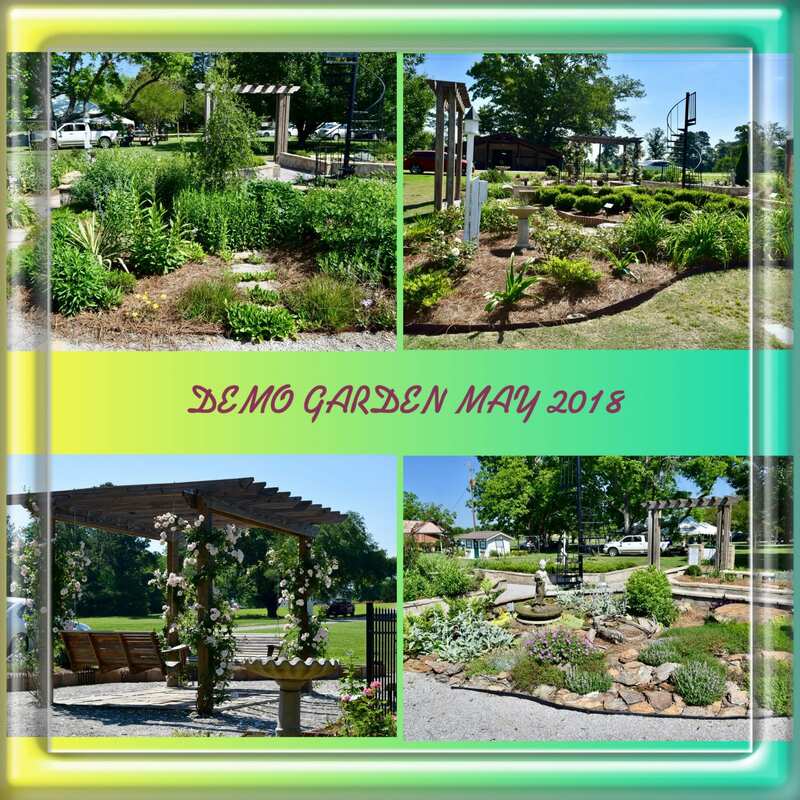 Mr. Thomason spoke about the planning and organizing of the 2019 AMGA Conference, which is being hosted by Chilton County Master Gardener Association. He compared it to putting a puzzle together, the progress, the completion of the puzzle, and enjoying the fruits of your labor when your done. He commended CCMGA for the progress and efficiency of the planning done so far. Our guest included our speaker Michael Thomason from Shoals MGA and Extension Regional Agent II Nelson Wynn. 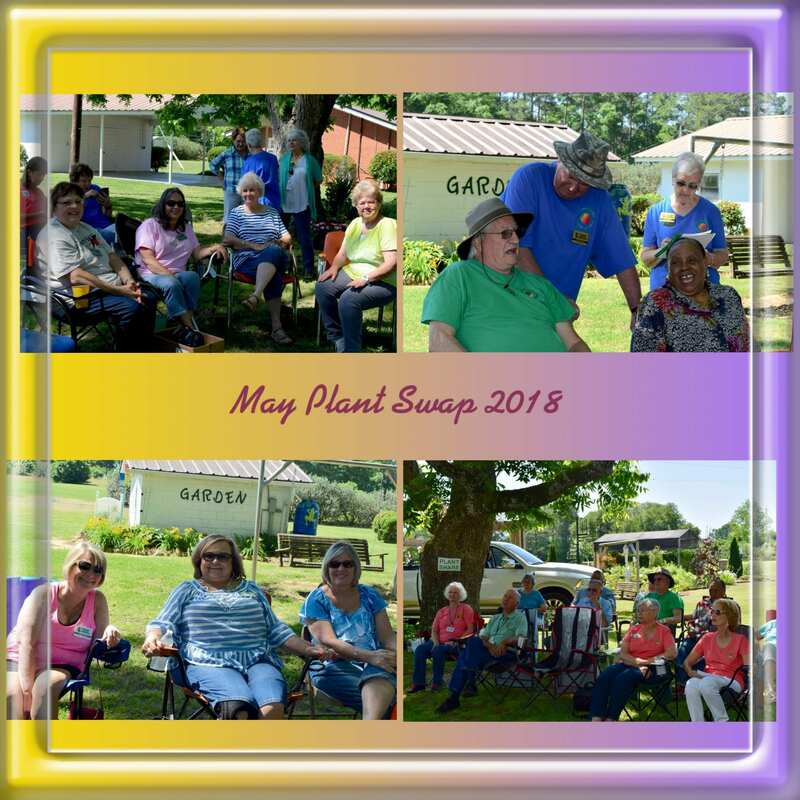 Other guests included Kate Vogel, Merle Schukoske, Myra Healy, and Heidee Vansant from Shelby County and Ofie McCoy, Tim McCoy, Lanell Tatum, Patti Teel, Cheri Cook, and Lee Thomas from Autauga County. Everyone enjoyed the food and fellowship. We had a total of 44 present.